Sally Field is an American actress born on November 6, 1946 in Pasadena, California. Her big break came when she played the lead role in the TV sitcom Gidget (1965). Field next appeared in the hit TV series The Flying Nun (1967) and Smokey and the Bandit (1977). 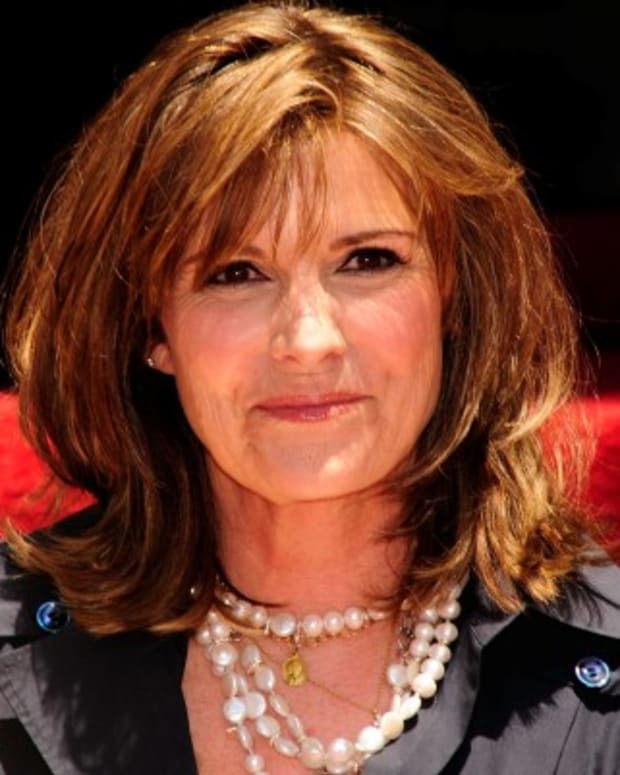 Field won Emmy Awards for her performances in Sybil (1976), Beautiful (2000) and Saturday Evening Post (2007), and she won Academy Awards for Norma Rae (1979) and Places in the Heart (1984). In the 1990s and &apos;00s, Field also worked behind the scenes as a director and writer. Actress, director and writer Sally Margaret Field was born on November 6, 1946, in Pasadena, California. Sally Field, the youngest of two children born to actress Margaret Field, grew up in show business. After Sally&apos;s parents divorced, her mother married actor and stuntman Jock Mahoney. Field&apos;s stepfather was a strict disciplinarian who expected faithful obedience from Field, her older brother, and half-sister Princess. Mahoney also fought frequently with Sally&apos;s mother, and the couple&apos;s increasingly rocky relationship weighted heavily on the children. Sally found solace from her difficult home life by focusing on her extracurricular activities at school. "I&apos;d landed in the drama department, and it just kind of saved me," she later explained to Good Housekeeping magazine. 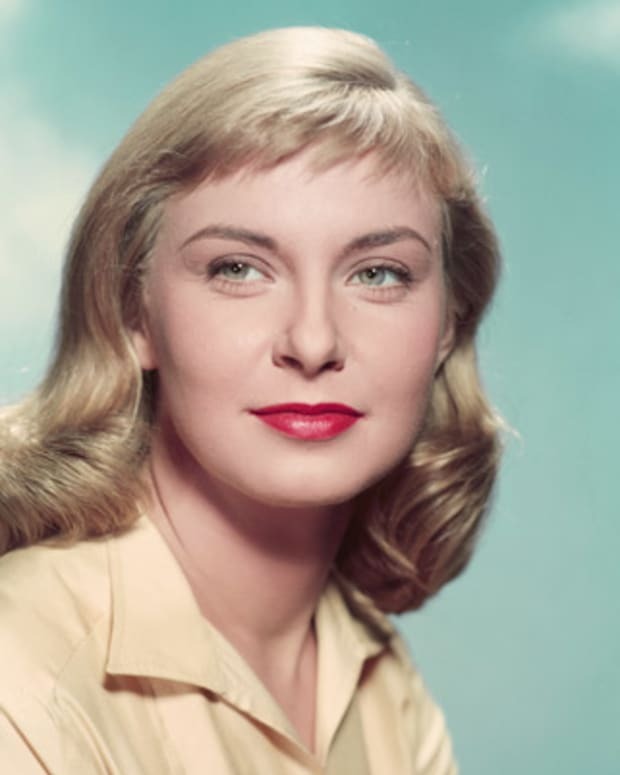 After finishing up at Birmingham High School in Van Nuys, California, Field attended an acting workshop at Columbia Studios, which helped launch her film and television career. She landed the leading role in the television series Gidget, which was based on the popular 1959 Sandra Dee film by the same name. Field was only 18 years old when the series debuted in the fall of 1965. Petite and perky, she played a teenager on a quest to find fun with her best friend Larue (played by Lynette Winter). The show was canceled after one season, but Field became popular with television audiences — so popular, in fact, that the network created another series for her. The Flying Nun starred Field as Sister Bertrille, a nun so light that she could take flight. Field didn&apos;t want to take the part, but her stepfather insisted, telling her, "If you turn down this part, you may never work again." The Flying Nun premiered in September 1967, and soon became a huge hit. Viewers seemed to enjoy following the misadventures of quirky, aerodynamic Sister Bertrille. Behind the scenes, however, Field was miserable. She struggled with the feeling that she would never be considered a serious actress, and the show only magnified that fear. In 1968, she married her high school sweetheart, Steven Craig, and soon became pregnant. Her pregnancy was hidden on the series using creative shots and the folds of her billowy nun&apos;s habit. Field wouldn&apos;t have to hide for long, though; the show was canceled in 1970, after three seasons on the air. After giving birth to a second child in 1972, Field returned to acting in 1973 with the short-lived sitcom The Girl with Something Extra. Field played a young newlywed with ESP on the show, which lasted only one season. Reconnecting to her craft, Field studied acting at the Actors Studio with famed teacher Lee Strasberg. Strasberg became a powerful mentor, encouraging Field to move away from her goody-two-shoes television image. This new part of her transformation also included divorcing her husband in 1975. After several auditions, Field landed a role in 1976&apos;s bodybuilding film Stay Hungry with Jeff Bridges and Arnold Schwarzenegger. She co-starred as a party girl, a far cry from the innocent characters she played on the small screen. That same year, Field entered a new phase of her career with the television movie Sybil. She showed great emotional range as a woman with multiple-personality disorder, winning her first Emmy Award for her work on the TV film. Returning to the big screen, Field appeared in 1977&apos;s Smokey and the Bandit, playing a runaway bride who catches a ride from a trucker (played by Bert Reynolds). Field and Reynolds became romantically involved on the set of film, and starred together in several light-hearted comedies, including 1978&apos;s Hooper and 1980&apos;s Smokey and the Bandit II. It was a dramatic role that brought Field her first Academy Award. 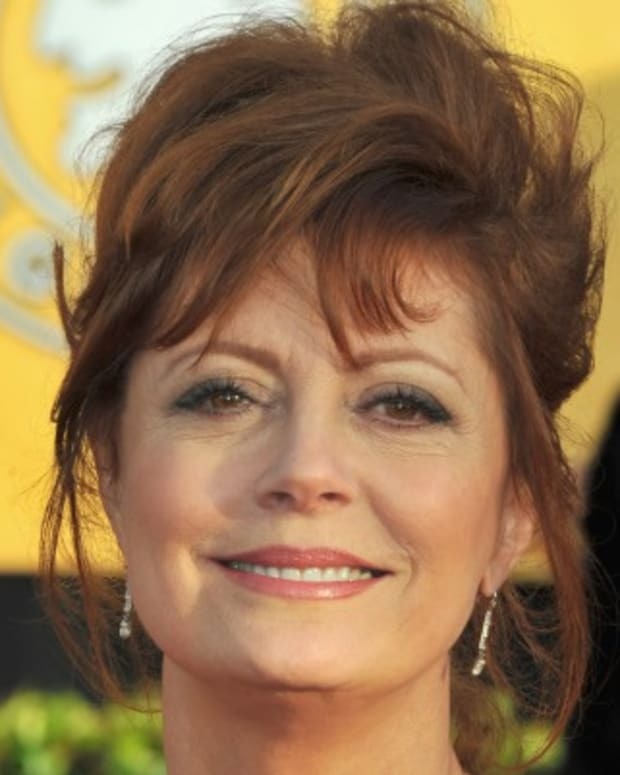 In 1979, she starred as a gutsy, determined mill worker who tries to unionize her workplace in Norma Rae. 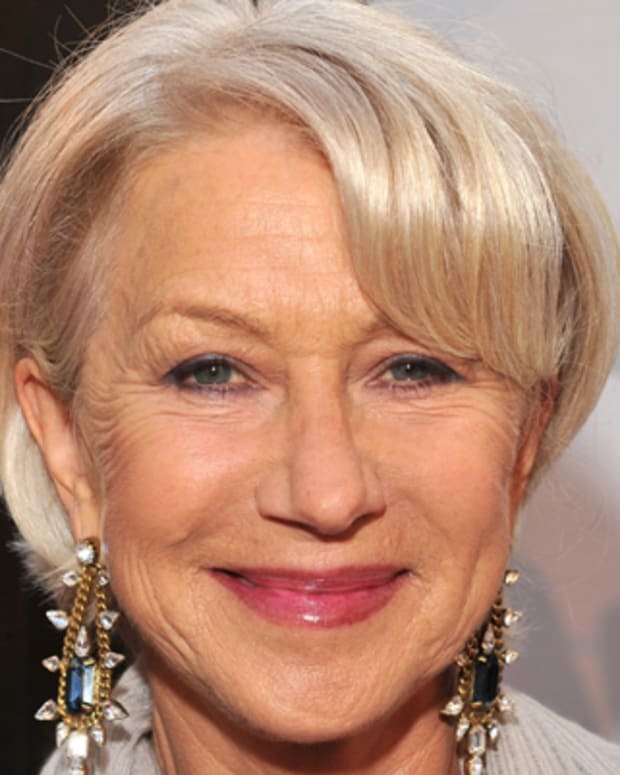 Field received raves for her performance and netted the Best Actress Oscar, beating out the likes of Jane Fonda, Marsha Mason, Jill Clayburgh, and Bette Midler. She continued to take on dramatic fare, starring opposite Paul Newman in 1981&apos;s Absence of Malice. In the film, Field played a ruthless journalist. Re-teaming with Jeff Bridges, Field starred in the 1982 romantic comedy Kiss Me Goodbye as a widow trying to rebuild her life. Her character is haunted by her late husband&apos;s ghost (played by James Caan), who does not approve of her new love interest. For her work on the film, Field was nominated for a Golden Globe Award. 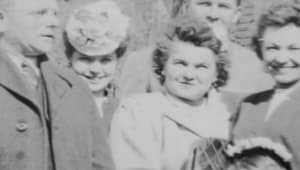 Field then starred in the 1984 historical drama Places in the Heart, as a widow struggling to keep her family&apos;s farm during the Great Depression. The film featured a strong supporting cast, including John Malkovich, Lindsay Crouse, Danny Glover and Ed Harris, and received strong reviews. Nominated for seven Academy Awards, the film won two — one for writing, and one for Field as Best Actress. Field was just as thrilled to be winning her second Academy Award as she was for her first, perhaps even more so. During her acceptance speech, she gushed, "You like me. You really like me." This enthusiastic comment may have been the most memorable quote of the evening, and Field soon found herself the subject of numerous jokes and quips because of it. Field&apos;s career continued to thrive with leading roles in 1985&apos;s Murphy&apos;s Romance with James Garner and 1988&apos;s Punchline. 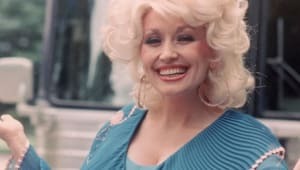 As part of an all-star cast, she appeared in the 1989 Southern drama Steel Magnolias, which included Dolly Parton, Shirley MacLaine, Daryl Hannah, Olympia Dukakis, and a young starlet named Julia Roberts. Field later produced the 1991 drama Dying Young, which starred Roberts. 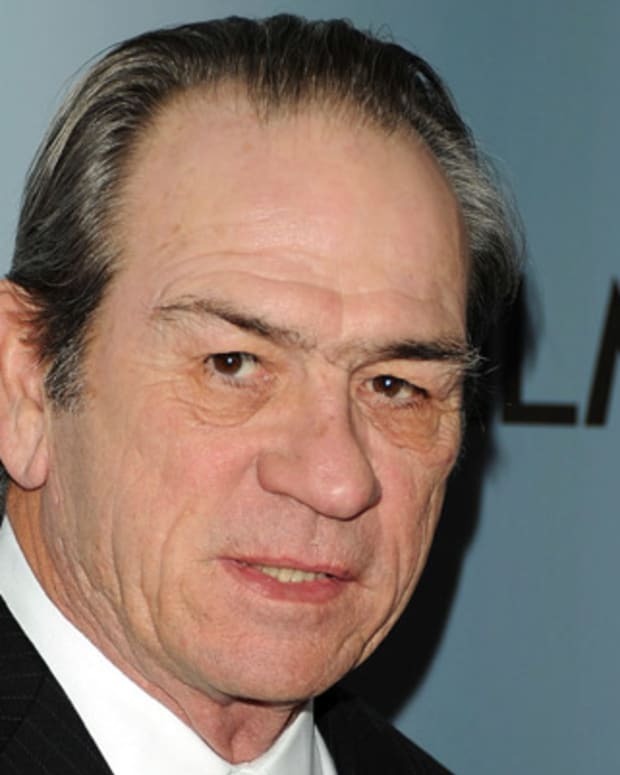 In the 1990s, Field took on more character and supporting roles. She played Robin Williams&apos; estranged wife in the family comedy Mrs. Doubtfire and Tom Hanks&apos; mother in the 1994 whimsical hit Forest Gump. She also produced and starred in the 1995 television miniseries A Woman of Independent Means, the story of one woman&apos;s life journey during the early 20th century. Continuing to work behind the scenes, she directed and wrote the 1996 holiday television movie The Christmas Tree, which starred Julie Harris. Field next directed the 2000 film Beautiful, which starred Minnie Driver as a ruthless beauty queen. Returning to series television, Field won accolades for her recurring role on the hit drama ER, playing the bipolar mother of one of the doctors. Field&apos;s nuanced performance earned her another Emmy Award — this time for Outstanding Guest Actress in a Drama Series in 2001. In 2002, Field fulfilled a personal dream by starring on Broadway in Edward Albee&apos;s The Goat, or Who Is Sylvia?. She then had a supporting role on the 2003 big-screen comedy Legally Blonde 2: Red, White & Blonde starring Reese Witherspoon. Before long, Field was contemplating a return to series television. She found great success with the family drama Brothers & Sisters, playing the matriarch of the Walker family. The show resonated with Field&apos;s own values, saying it "is all about a dysfunctional family whose members deeply love each other and are bonded together. My whole life is about family," Field told the Saturday Evening Post. She won her third Emmy Award for her portrayal of Nora Walker in 2007. After Brothers & Sisters went off the air in 2011, Field returned to the big screen. She had a supporting role in the summer blockbuster The Amazing Spider-Man (2012) starring Andrew Garfield. In the film, Field played Peter Parker&apos;s beloved Aunt May. 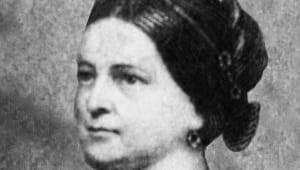 That fall, Field tackled the role of one of American history&apos;s least popular first ladies. She co-starred with Daniel Day-Lewis in Lincoln, with Day-Lewis as the beloved president Abraham Lincoln and Field as his wife, Mary Todd Lincoln. Joseph Gordon-Levitt plays Robert Todd Lincoln in the film. Field reprised the role of Aunt May in 2014&apos;s The Amazing Spider-Man 2 and that same year received a star on the Hollywood Walk of Fame. In 2016, Field starred in the quirky May-December romantic comedy Hello, My Name Is Doris. 2017 marked a return to the stage and the small screen for Field. On Broadway, she reprised her role as Amanda Wingfield in The Glass Menagerie and was later nominated for a Tony. In October Field signed on to join Emma Stone, Jonah Hill and Justin Theroux in the Netflix dark comedy Maniac, adapted from the 2014 Norwegian series that shares the same name. Outside of her television work, Field has served on the board of the Sundance Institute. She has also worked with young actors during the institute&apos;s summer programs. Diagnosed with osteoporosis, Field has become a spokesperson on the issue for a pharmaceutical company that markets Boniva, a medication to treat the disease. Field is also devoted to her three adult children and her grandchildren. She has two sons, Peter and Eli, from her first marriage. 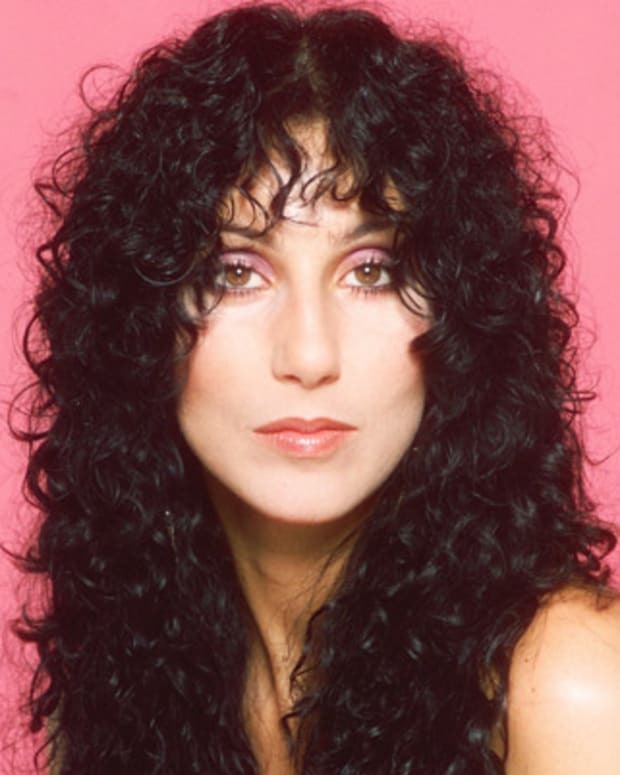 Her youngest son, Samuel, is from her second marriage to producer Alan Greisman, which lasted from 1984 to 1993.